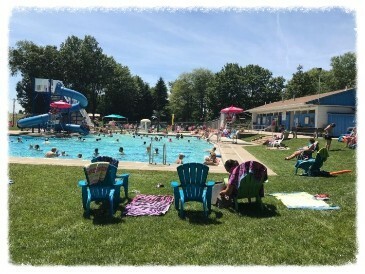 SEBCO Pool is your community pool located off of Hannastown Rd in Laura J. Doerr Park, just minutes from Saxonburg, Sarver, Jefferson and Cabot. 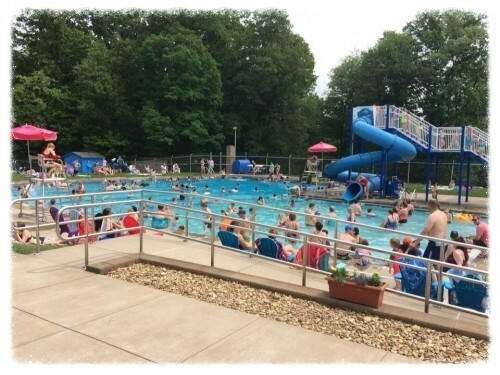 SEBCO Pool is owned by Jefferson Township and run by a group of volunteers called the South Butler County Pool Association. 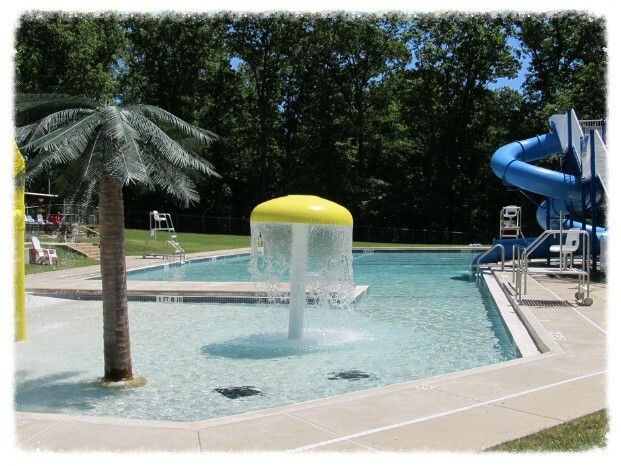 The goal of this non-profit organization is to continue to make the pool a great recreational resource for the common enjoyment of our children, our grandchildren and our community. Monthly Pool Board Meetings are open to all season pass- holders. 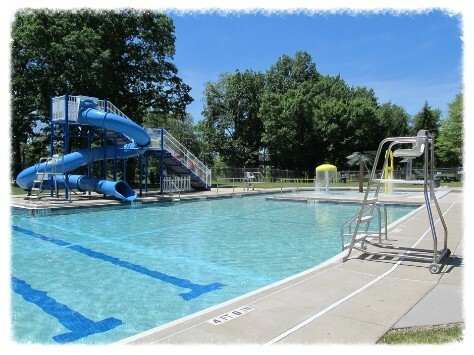 Volunteers Needed: If you value living in such a beautiful area with our great recreational resources, such as our pool and are willing to lend a hand in continuing to improve our community, we’d love your involvement! To become a part of the SEBCO Pool Association Board or to share your ideas to improve the pool, e-mail sebcopool@yahoo.com, attend our next monthly meeting, or call the pool at 724-352-3213. Be sure to visit our concession stand while you're at the pool! 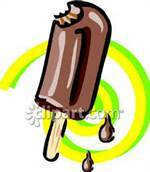 ​​Yummy ice cream, pizza, hot dogs, hot pretzels, snacks, drinks, candy and even a few healthy choices! stand card available at the front gate for $5 or $10. 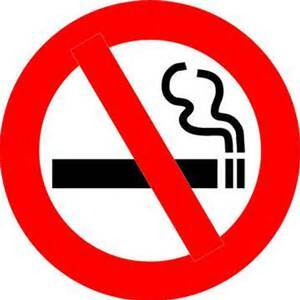 Click here to see our weather policy.